There’s a reason why people drone and yawn over powerpoint presentations. Who likes sitting for hours on end, his gaze fixated on bland text? We live in an age where video content has taken over the world by storm. And for good reason, too. It’s interesting, it’s direct and doesn’t drain attention spans. In this tutorial, I’m going to teach you how to add video to powerpoint presentation to spice things up and win over the attention of your incredibly tough audience. 1. Open your powerpoint slide. 2. Tap the Insert tab on top. 3. 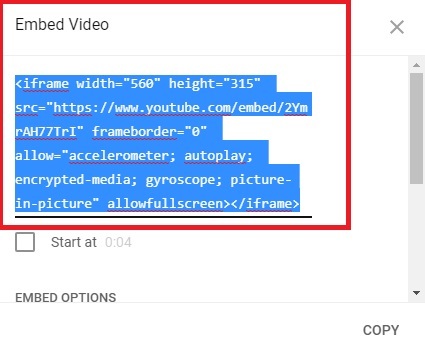 Go to Video> Video from file. 4. Choose your desired video and click Insert. 5. 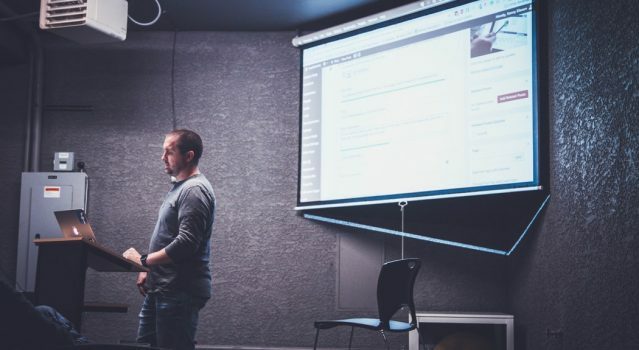 Now, you can play with the tools at the top to replace, resize, and tinker with other details to change how the Video plays during your presentation. The process of adding a Youtube video to a presentation is quite similar to the aforementioned process. here’s how it boils down. 1. Open the Youtube Video you want to add in your browser. 2. Tap the Share button below that video. 4. Copy the code starting with <iframe. 5. Go to Your Powerpoint Presentation. 6. Open the Insert Tab. 7. Go to Video> online video or video from website. 8. Choose Paste Embed Code and paste the copied embed here. 9. Select Video, then Playback. 10. Go to the Start menu and choose an option, otherwise, the video will not work. Note: You will need a working Internet connection for the Video to play, so make sure you’re connected to the Internet to avoid any untoward embarrassment. Can I upload videos from other websites like Vimeo, Facebook etc. etc. ? 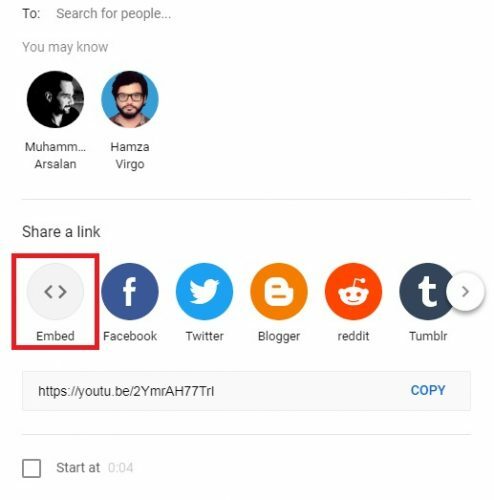 No, unfortunately, the embed video feature in powerpoint only works for Youtube, as of yet. You can, however, always download your desired video from a website, save it onto your computer, and then add it from there. Can I add Youtube Videos on Mac Powerpoint? Again, unfortunately, Mac doesn’t have support to integrate Youtube videos to Powerpoint. What about the Powerpoint Mobile Version, Can I add videos in it? yes, you can certainly can. All you have to do is follow the aforementioned steps in the mobile version, and it’s going to work like a charm. 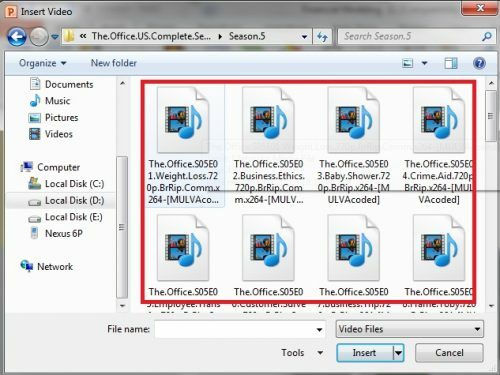 Which Videos files or extensions does Powerpoint support? Powerpoint supports a host of video files, including mp4, 3gp, and .wma. For the complete list of video files supported by here, read the official Office proclamation. 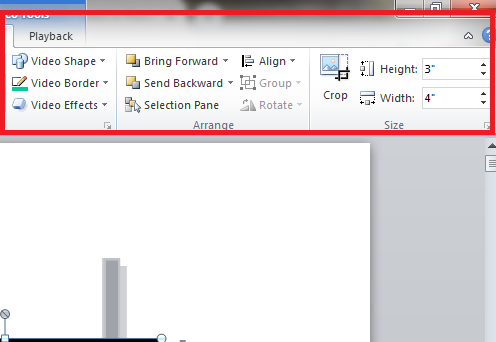 I can’t seem to add mp4 files to my powerpoint presentation, why? In order to add mp4 files to Powerpoint, you must have a codec like Combined Community Codec Pack (CCCP) or a multi-video supporting player like QuickTime or VLC installed on to your PC. So, make sure you have these programs and if the problem still persists, then reach out to us and we’ll help you out. 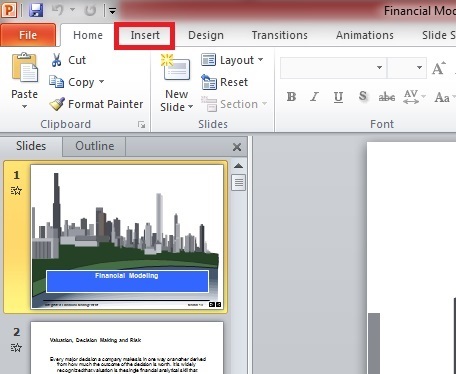 For additional guidance on how to add video to Powerpoint, please check out these related tutorials. They will familiarize you with a lot of hidden powerpoint features and gimmicks.